The following are some of the factors that increase the risk of the development of sensitive teeth. 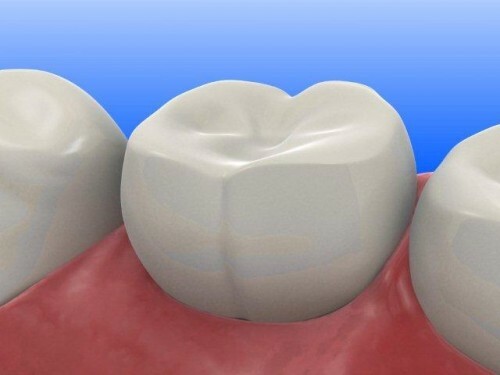 A broken or chipped tooth is more likely to be infected with bacteria, which can lead to pain and sensitivity. 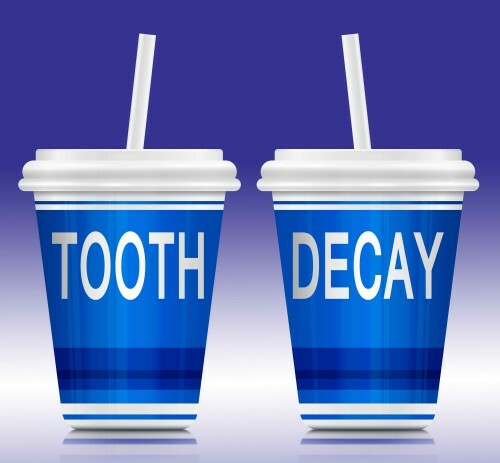 Decay especially close to the gum line can lead to sensitive teeth. 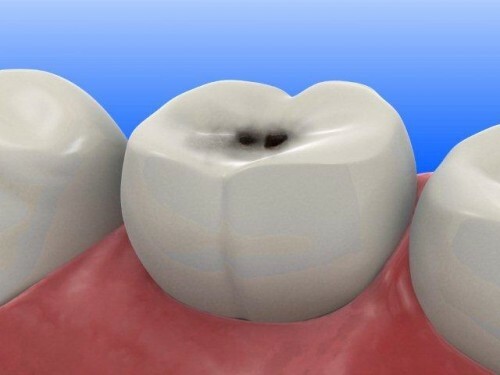 Aggressive tooth brushing can prematurely wear down the enamel and expose the sensitive inner portion of the tooth. 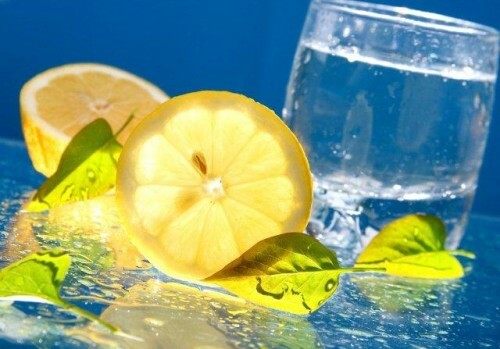 Tooth enamel can also be worn down by regular consumption of highly acidic food & drinks, such as tea, soda, and citrus fruits/juices. Gum disease that leads to recession can expose the roots of the teeth, causing pain and sensitivity.